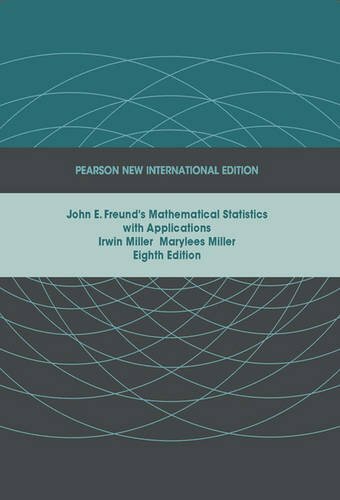 John E. Freunds Mathematical Statistics with Applications, Eighth Edition, provides a calculus-based introduction to the theory and application of statistics, based on comprehensive coverage that reflects the latest in statistical thinking, the teaching of statistics, and current practices. 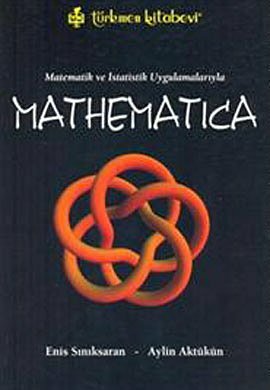 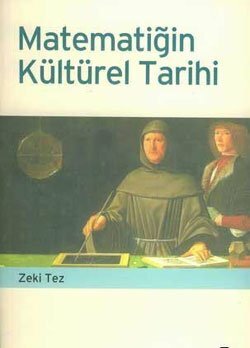 This text is appropriate for a two-semester or three-quarter calculus-based course in Introduction to Mathematical Statistics. 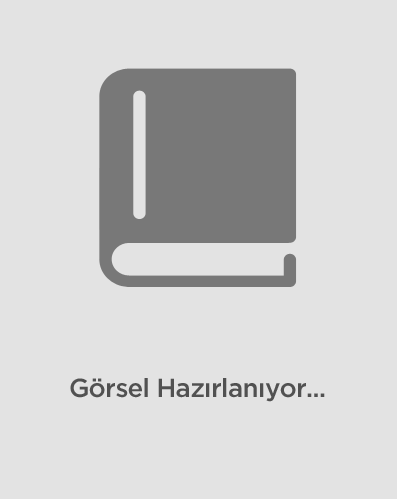 It can also be used for a single-semester course emphasizing probability, probability distributions and densities, sampling, and classical statistical inference.